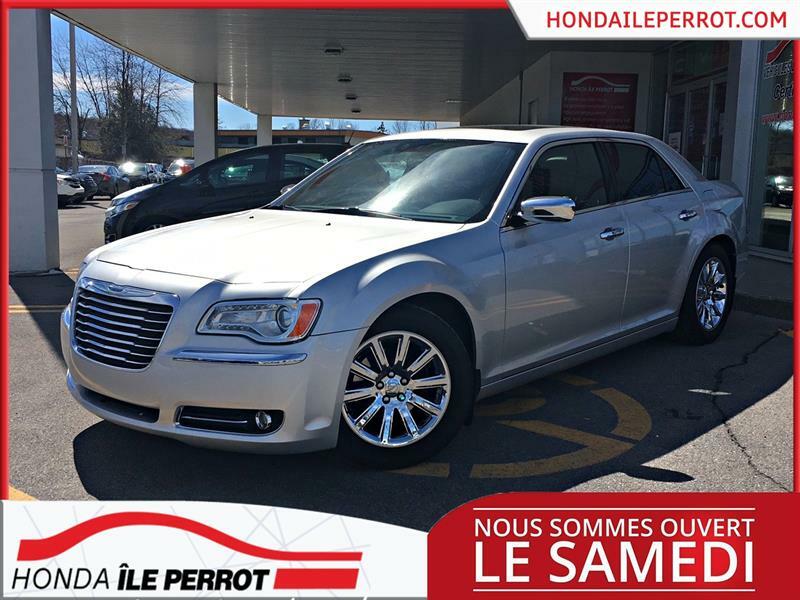 We are proud at Groupe Leclair to offer you an exceptional range of used Chrysler vehicles in the Montreal region at the best prices on the market! Discover our vast inventory online today. 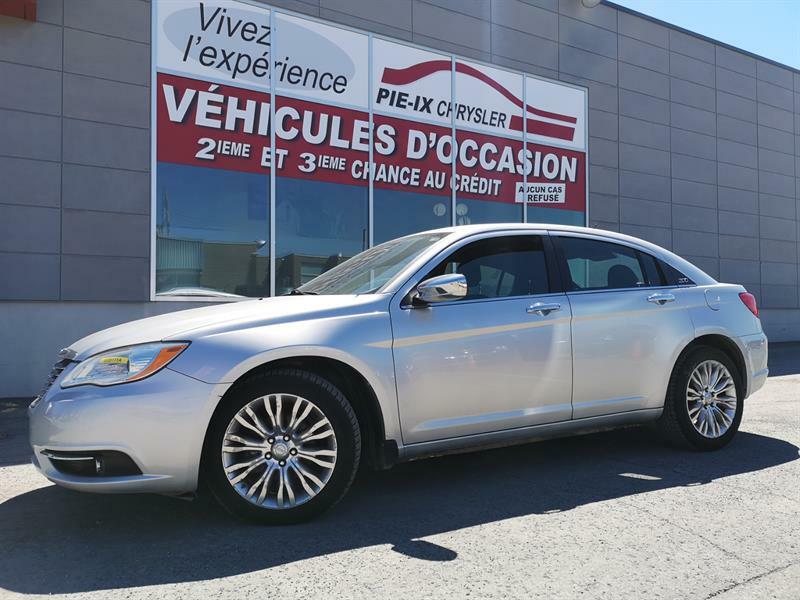 Included here you will find our superb used Chrysler 200 models, designed with refined interiors that provide you with a level of comfort unmatched in the price range, as well as high-end commodities and outstanding versatility. We also offer you a great choice of used Chrysler 300 cars, well-equipped with advanced technologies. 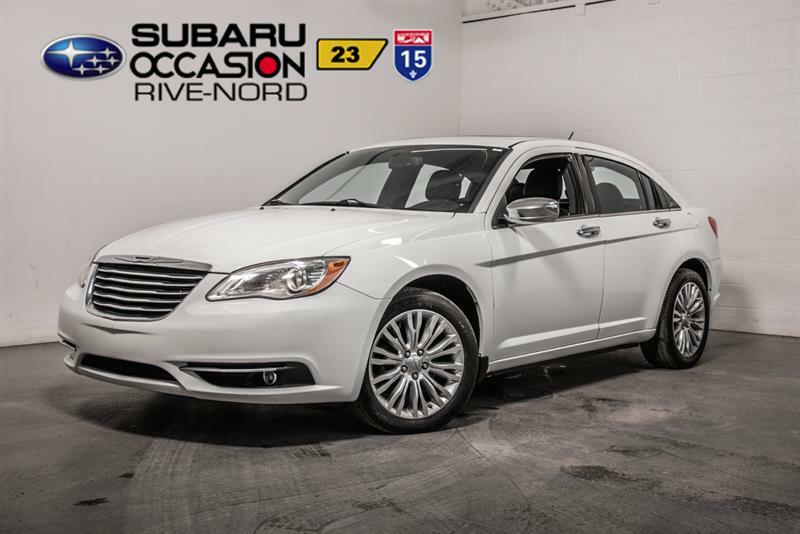 These models incarnate elegance and Chrysler has been committed to making each the most luxurious in its category. 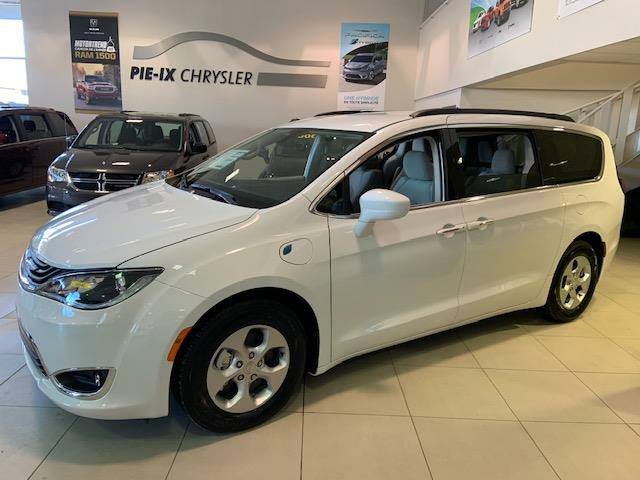 Our late-model used Chrysler Pacifica and Pacifica Hybrid are perfect for families needing innovative storage and cargo solutions, so in addition to the luxury element you can practically transport everything you need to. Our inventory of used Chryslers is comprehensive and updated regularly, and it is your opportunity to save! Ask us as well about our advantageous financing solutions. At Groupe Leclair, our network gives you access to one of the largest inventories of used cars, SUV and trucks in the Montreal region. We are the reference in the area if you're currently looking to buy a pre-owned vehicle. Why should you consult our inventory? Because unlike at wholesalers, you'll be buying directly from a dealership, with all the benefits that brings. At any time you can contact us quickly regarding any of our products and services by using our convenient online tools. All reproduction in whole or in part, is strictly prohibited without the explicit consent of Groupe Leclair.